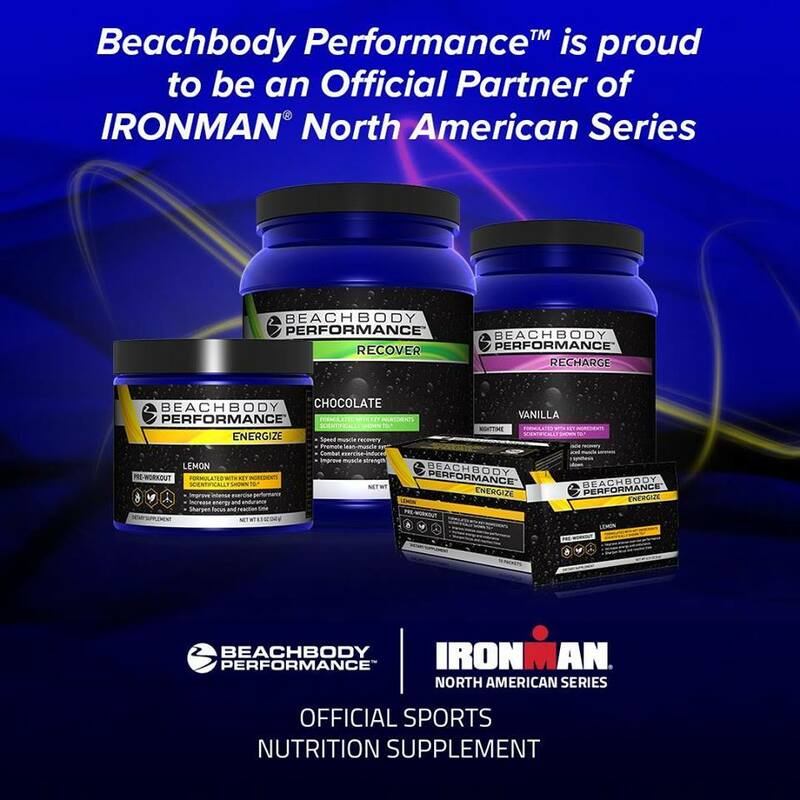 Due to the repetitive nature of triathlon training, a triathlete’s dominant muscle groups the pecs, lats, quads, glutes, and hamstrings, every time you head out for a swim, bike, or run, you are strengthening these muscles. Whilst strengthening these key muscle groups is essential for building power and strength, it is important not to neglect your smaller stabilizer muscles which are responsible for core stability. Triathlon training consists of a few movements that are repeated over and over and your core is the center of it all. While strengthening your dominant muscle groups (pecs, lats, quads, glutes and hamstrings is important, spending some time on the 26 stabilizer muscles that make up your core, are is critical for injury prevention. 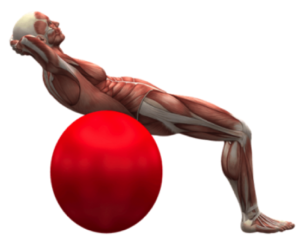 Your core muscles are a complex series of muscles which extend far beyond just your abs. At the front, they go from the base of your ribs all the way down through your abdominals, pelvic girdle, to the upper quad. At the back, they extend from your upper hamstrings and glutes. Your core also includes the areas around your hips that allow extension, flexion, and oblique rotation. Core stability is what helps you to support your spine, allowing you to sit and stand tall instead of slouching. Strengthening your core muscles will not only prevent injuries, but it will also improve your triathlon performance by increasing flexibility and allowing you to generate power in a wider range of motions. Having a strong core and hip stability also helps to lengthen your body and creates an ideal position for swimming, biking and running. 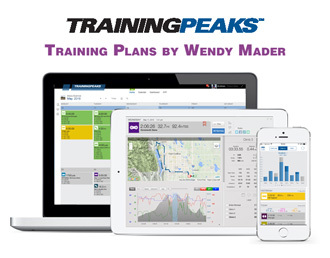 This will allow you to complete each section of a triathlon more efficiently, so that you can finish races stronger. 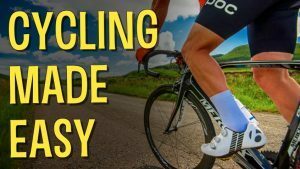 Typically, if your core strength or stability is lacking, it shows through towards the end of races when running and even biking form breaks down. I know from 26 years of experience that injuries are sometimes part of the deal when you train for endurance sports. During my first 17 years in the sport, I was always dealing with some sort of lower leg or hip related issue. It was not until 2010 that I realized the missing component to my program was strength training. The vast majority of injuries occur either at the lower leg, hip, or sometimes the scapulo-thoracic region (shoulder/upper back). These injuries are often avoidable with consistent and proper application of strength training, mobility, and core stability movement patterns. Having realized the importance of strength training for triathletes, I continue to educate myself on the topic. This not only helps me as an athlete but also the athletes that I coach. New or experienced, core strength training program is important to set the foundation and start creating muscle balance. Mainly done in the off season, if you are just starting to build a strenght plan into your program, you should start with a preparation program. You can then continue to maintain it as you start building base miles or maintain as your build race specific intensity. If you are already into your base training or race season, but have not done any consistent strength training, it is never too late to start a program. Incorporating some key movements that target your core can be introduced at any time. A good warm up will prepare the body for exercise and reduce the risk of injury. I like to warm up dynamically with running drills and a variety of jumping jacks. I use different arm motions during the jumping jacks to get the upper body loosened up. The activation movements extend the warm up and help muscle stabilization. They also increase neuromuscular proprioception. These exercises target the glutes, core, and shoulders to ensure the correct muscles are being recruited during the resistance exercises. Primary resistance exercises should progress from multi-joint movements involving large muscle group (requiring large amounts of energy), to smaller movements that are less fatiguing. You may begin with resistance exercises that target muscles in the lower body, and then transition to upper body resistance exercises. After the main resistance training, as the cool down process begins, I like to include auxiliary exercises that target sport-specific movements and isolated underused muscles. These exercises typically are used to support and supplement primary exercises. Primary movements occur during activation, the main set, and auxiliary exercises, but strength and conditioning sessions should conclude with three to four exercises that target the various parts of the core. Static stretching is a form of stretching used during this portion of the session to aid with relaxing muscles. Stretches should be held for 20–30 seconds. For endurance athletes, time is one of the most limiting factors and strength training tends to get skipped. However, everyone should prioritize at least one strength training session into their training plan each week that targets your core area. Although there are many types of strength training programs available, many athletes find it difficult to find a program that fits into their overall training plan. 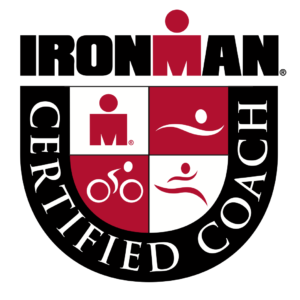 Due to the importance of strength training for triathletes, I have created a program that is easy to incorporate into your training and focuses on what I believe are the most important aspects – a strength training program that does not take a lot of time and focuses on injury prevention. My strength training program is a periodized program in which I vary the amount of weight, sets, reps and also the movements I perform. The main benefit of using the program that I have created, is that the routines target all groups of core muscles that are essential for triathletes. During the main set, you will be targeting your larger muscle groups. Perform a range of exercises using body weight, the stability ball, dumbbells, or TRX movement patterns. If you are limited on time, focus on choosing exercises for your hamstring, glutes, chest and back. Pick one exercise that targets each of these groups. Finally comes the main cool down. Start by performing the Scorpion Stretch and then lie on your back with a band or rope and stretch your hamstring, adductors and abductors. Remember that even the most well-developed strength training for triathletes routine requires regular adjustments. The best way to tweak your workout routine is to constantly monitor how you feel by recording performances and effort levels in your log. After spending a period of time strengthening your core and improving balance, your smaller muscles will be strong enough to support your advanced exercises and power moves such as squat, lunge, plyometrics, and exercises designed to improve speed and agility. That will be the focus of my next article. The Endurance Hour is giving away 5 FREE Skype consultations with Coach Wendy in 2018! Deadline to enter is December 31, 2017. Winners will be announced on the Endurance Hour podcast in early January AND notified by email. No purchase necessary. Enter your email address below. Good luck! Congrats! Now check your email to confirm your entry into the giveaway.